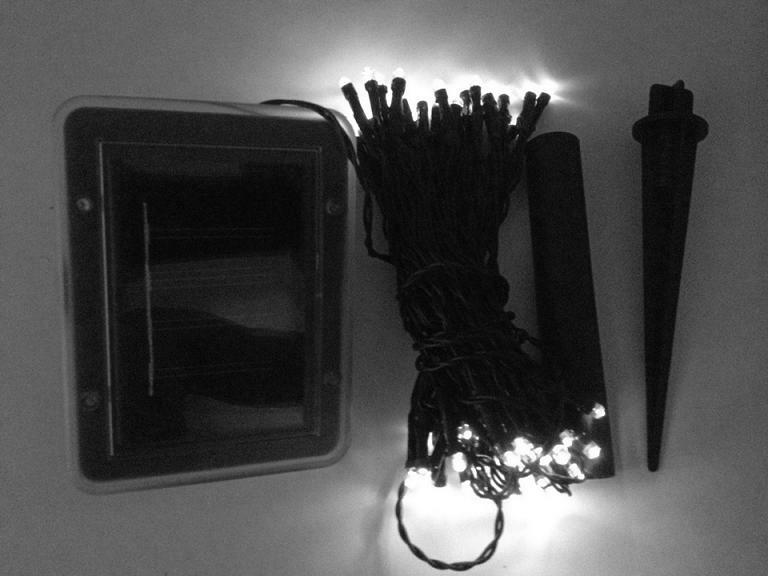 Add some light to your bushes or hedges at night with solar string lights. Solar string lights are not just for the holidays; you can also beautify your home at night by adding solar string lights to your fence, post, railings or any outdoor area. With solar string lights you do not need electrical cords or electrical outlets, just position the solar panel in an area that receives at least 6 hours of direct sunlight. At night these solar string lights will automatically illuminate and will shine for up to 10 hours. 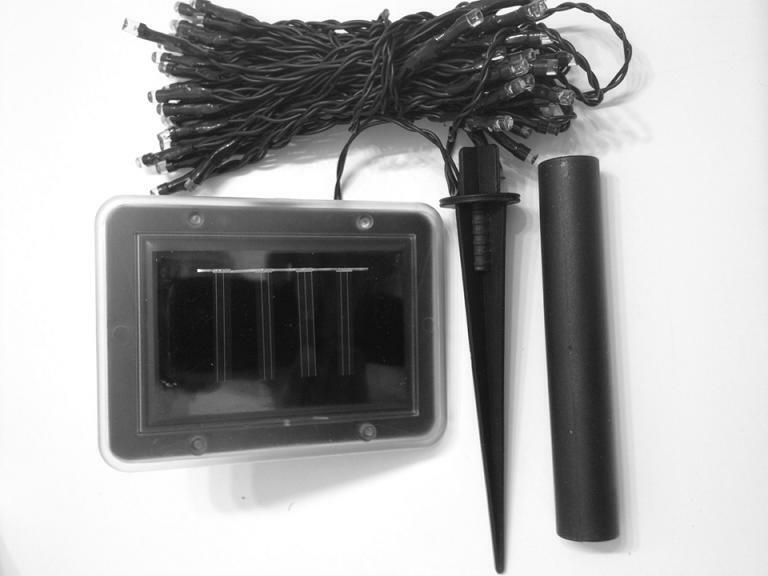 These 25.5 ft solar string lights are equip with 60 white LED’s with steady or flashing mode.